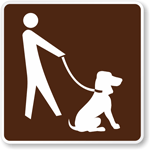 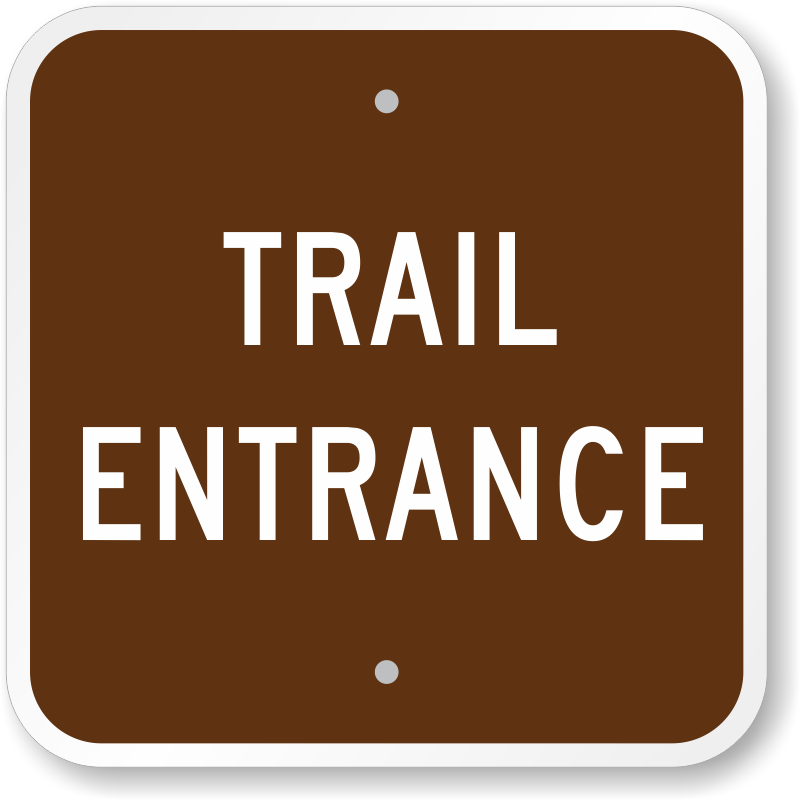 Mark your trail entrance with a clearly visible MUTCD compliant campground sign. 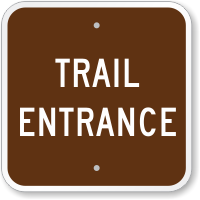 Sign with bold colors and lettering is noticeable even from a distance. 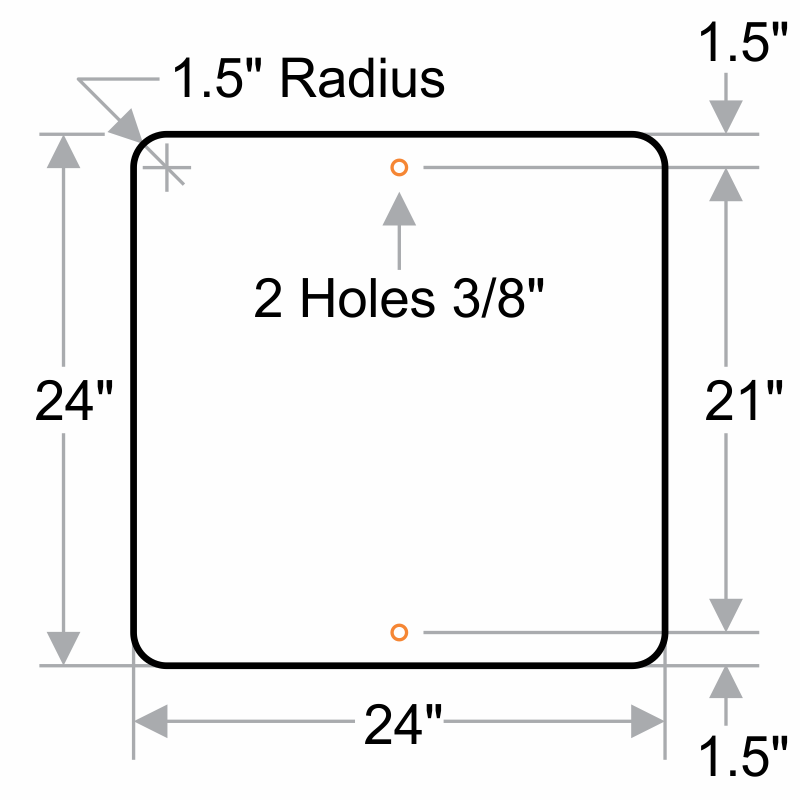 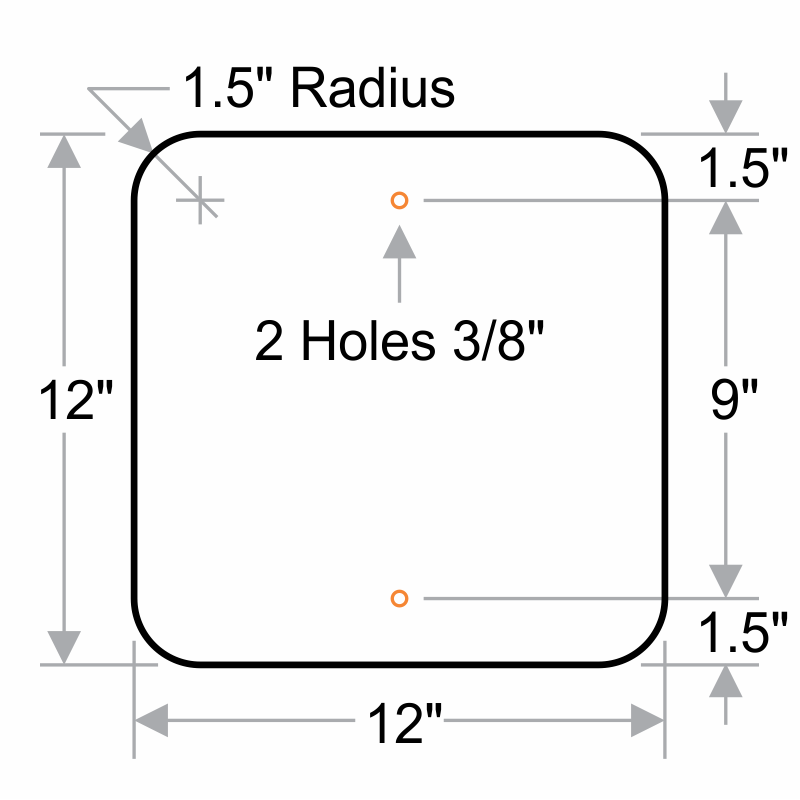 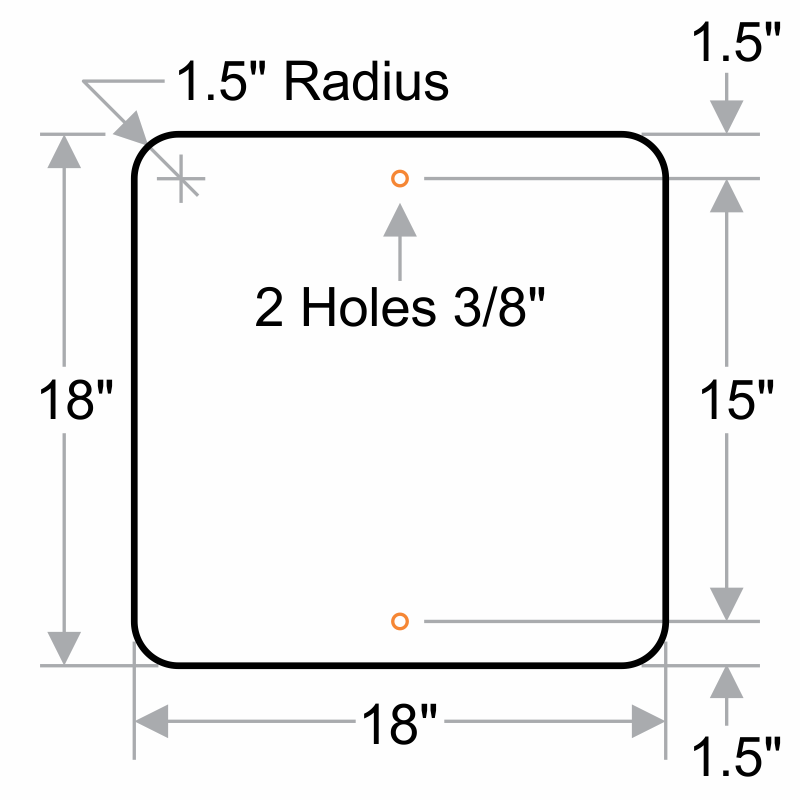 Two pre-drilled holes allow quick and hassle-free installation.